Another new arrival of an R35 GT-R for me. 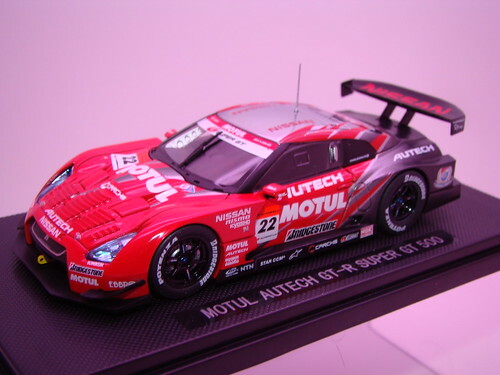 This Motul Nissan Skyline R35 GT-r is from the 2007/2008 Super GT racing series from Japan. Ebbro has done it again with their A+ attention to quality and craftsmanship! I am super proud to add this to my ever growing Super GT collection!